If you looking for a professional, affordable carpet & upholstery cleaning service in Southern California, you’ve come to the right place! 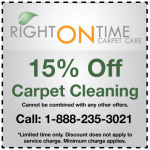 Right on Time Carpet Care proudly provides the top carpet cleaning services in town. We draw upon 15 years of experience in the industry, and we can demonstrate our cleaning services right in front of your eyes. 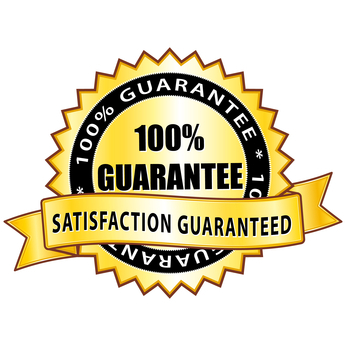 Right on Time Carpet Care is located in Van Nuys and we will clean dirty, or heavily stained carpets, area rugs and upholstery to help restore your Los Angeles home. Why spend thousands replacing your old carpet, upholstery or rugs, when we can make your old carpets look new for a fraction of the price? 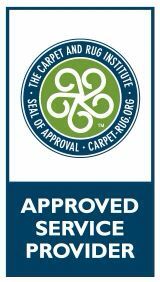 Just give us a call, and one of our carpet cleaning service professionals will be at your service. It’s important to us that we take the time to explain the different carpet cleaning services we provide to our customers. 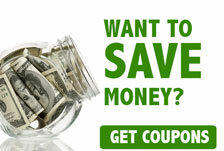 Give us a call today to learn what we can do for you! When you hire Right on Time Carpet Care, it quickly becomes apparent that we go the extra mile to provide a quality of service that puts our competition to shame. Right on Time Carpet Care technicians have all undergone a thorough training process, and they understand the essentials of all carpet cleaning methods. 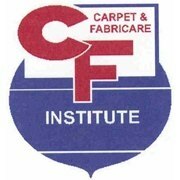 Upon arrival, our friendly service professionals evaluate the condition of your carpeting to determine the most efficient method for cleaning your carpets, area rug and upholstery. 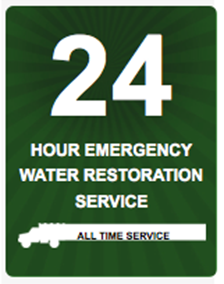 Our friendly, reliable service professionals can perform all of these services efficiently and effectively. We are proud to provide service throughout Long Beach, LA County, and all beach city areas in Orange County, and the San Fernando Valley.